Comedian Katt Williams will not be charged in an alleged kidnapping incident involving a 17-year-old boy, Coweta County officials said. The youth called 911 last Tuesday night, claiming Williams was holding him against his will at the Newnan estate where Williams is staying while in town filming a movie. The 38-year-old actor and television personality was arrested there Sunday night after the estate’s caretaker, Daniel Broach, claimed Williams broke into his home and stole nearly $4,000 worth of jewelry and collectible coins. This has everyone questioning Katt Williams’ sexuality, and recalling certain run-ins with the long-haired actor. 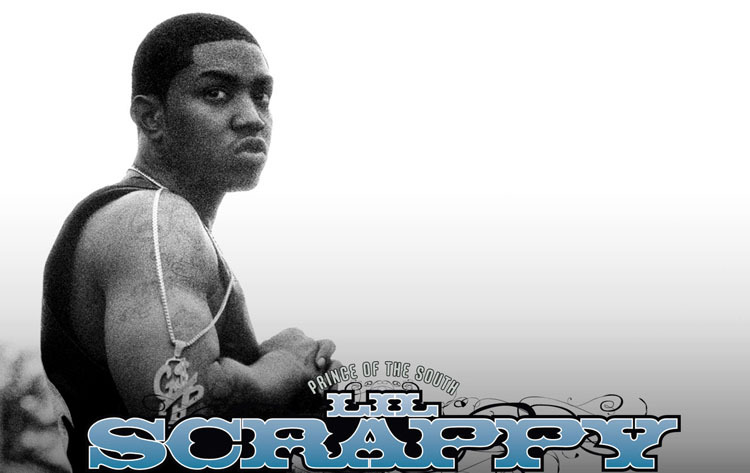 Listen to this encounter that Scrappy had after seeing him in the studio and let me know: is it ok for a grown man to sit on another man’s shoulders?